The original stories from the Mirage Studios era come roaring back to shelves—in all-new, full color trade paperbacks! 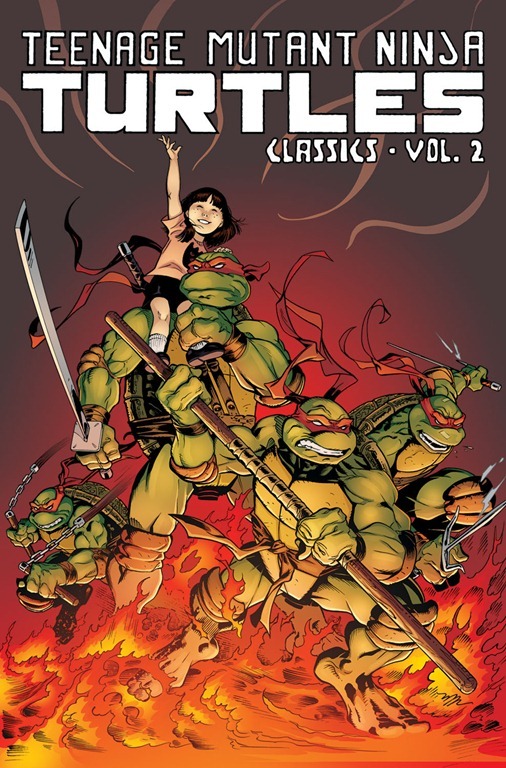 Volume 2 contains Mirage Studios issues #16 and #22–23. 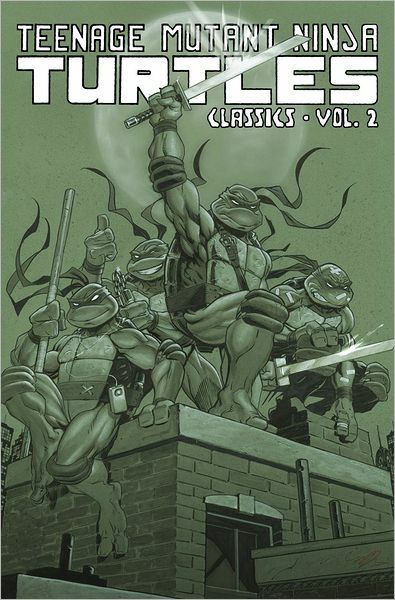 And long-time TMNT artist Michael Dooney provides another all-new cover.